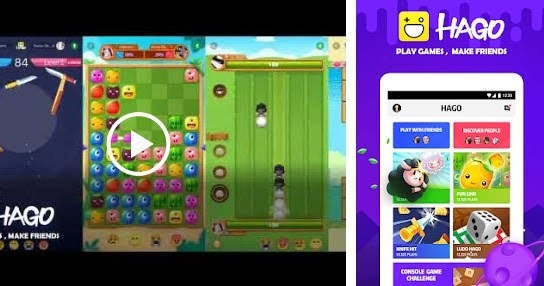 hago is a social game where players will choose the types of games that are available, there are 10 more types of games, when we play the game other players who are online to play together will be found. one of the famous games in Hago is sheep fighting. where the player will place the sheep in the path set by the sheep whoever I do will win. the game produced by Hago Games has a rating of 4.6 when this article was created.